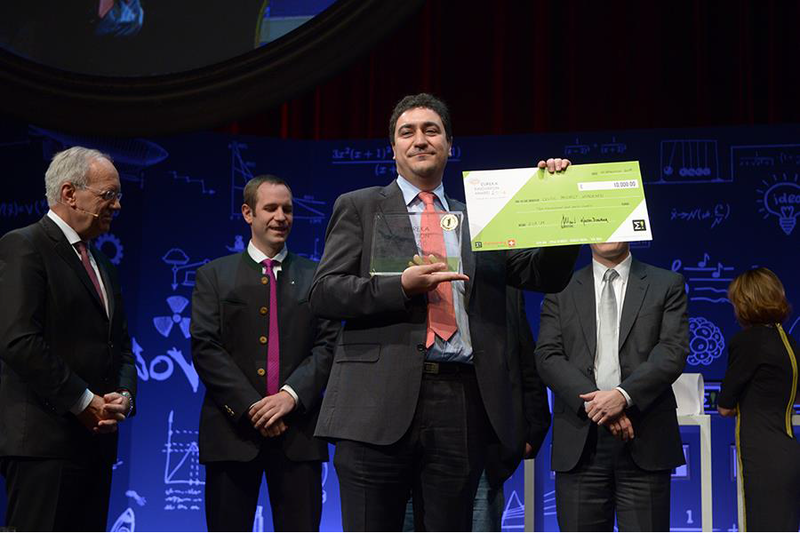 Celtic-Plus e-health project HIPERMED won the prestigious EUREKA Innovation Award at the EUREKA Innovation Event in Basel on 19 November 2014. Among the three finalists, selected by a jury of experts, the project led by Spanish SME Merkum-ViLynx received 80 percent of the votes from the audience. HIPERMED coordinator Oscar Chabrera received the award from the hands of Swiss councillor Johann Schneider-Ammann. The award is endowed with 10,000 euro and provides high visibility in the business and research community. Within three and a half years, the HIPERMED project had developed a high-performance low-cost telemedicine platform, which has a huge potential for helping reduce healthcare costs in developed countries and providing cost-effective healthcare to remote areas of developing countries. “There are all kinds of technologies out there for clinics and hospitals – but they often don’t work together and are too expensive to be used by smaller hospitals,” explains Oscar Chabrera, the project coordinator from video summarising and indexing specialist ViLynx Spain. The research project HIPERMED took three-and-a-half years to design and test an open platform on which all kinds of media and network services can run. One of the most important technological achievements of HIPERMED are the prototype video applications implemented on top of the platform, which provide an experience so real that it feels like being in the operation theatre. Five prototype use-cases running were running on the HIPERMED platform in France, Poland, Spain, Sweden and Turkey. HIPERMED was the first true multi-domain Celtic-Plus project, in which three hospitals were actively involved. Dr. med. Gallet from the University Hospital Nancy, France, particularly appreciates HIPERMED’s ease of use, and he is considering to deploy the HIPERMED solution for a network of hospitals in the east of France. The business relevance of HIPERMED is considered to be very high and the project has realized 8 new and 8 improved products. For some of them, the commercial exploitation has already progressed quite far. The Spanish Red Cross will equip 5,000 users in Madrid with the HIPERMED solution, with an option to extend to the whole of Spain later on. Turk Telecom has equipped 150,000 users with HIPERMED’s remote speech therapy system. And the Swedish HIPERMED partners are involved in a multi-million governmental procurement contract of the Swedish government. The services based on HIPERMED offer significant cost savings and efficiency gains for the healthcare sector: cost reduction for hospitals, better medical coverage for patients in rural areas, and more effective cost monitoring for health insurance companies. Apart from coordinator Merkum-ViLynx, the HIPERMED consortium consisted of 15 further partners: i2CAT (Spain), ANDROME (Spain), OSM (Spain), Planet Media (Spain), Karolinska Institutet (Sweden), KTH – The Royal Institute of Technology (Sweden), Borderlight (Sweden), Poznań Supercomputing and Networking Center (Poland), INNOVA (Turkey), VESTEL (Turkey), Université de Lorraine (France), VITEC (France), IECISA (Spain), Universidad Politécnica de Madrid (Spain), and Universitat Politècnica de Catalunya (Spain). Celtic-Plus Chairman Jacques Magen congratulated the HIPERMED consortium on behalf of the Celtic Core Group for their outstanding achievement. 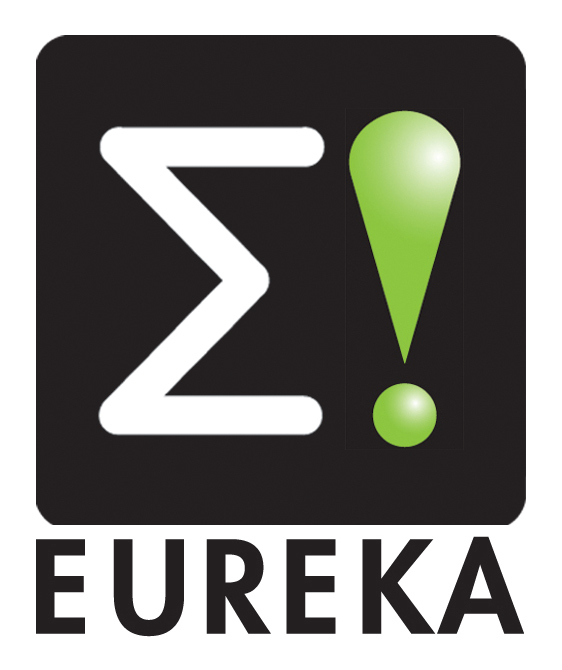 He said: “I was already particularly proud that they were selected as a finalist as the best EUREKA project in the ‘added value’ category – added value and industrial impact are two essential objectives of Celtic-Plus. I am also very pleased about this award, due to the fact that the HIPERMED project is led by an SME and includes SMEs as well as larger companies and academic partners along with end users.  This combination is an excellent basis for further successful exploitation of the project results on the market by the partners involved. I would also like to thank the public authorities from France, Poland, Spain, Sweden, and Turkey who also believed in this idea and supported the project. I am now looking forward to further exciting projects in the e-health area in the future within Celtic-Plus”.